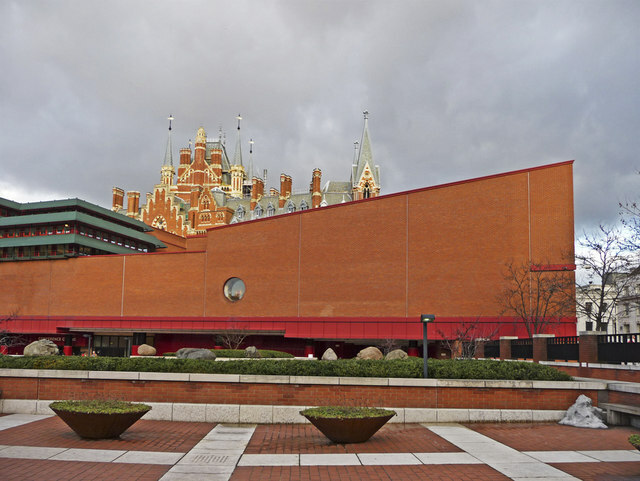 The fifth anniversary of the Data Model Meetingwill take place at the British Library in London on April 26-27, 2012. The meeting will be attended by participants interested in the fit between RDA: resource description and access and the models used in other metadata communities, especially those working in the Semantic Web environment. This meeting, informally known as the “London Meeting”, has proved to be a critical point in the trajectory of libraries from the traditional data view to linked data and the Semantic Web. DCMI (Dublin Core Metadata Initiative) and others will host a one-day seminar on April 27, 2012 to describe progress since 2007, mark the anniversary, and look to further collaboration in the future. Speakers will include participants at the 2007 meeting and other significant players in library data and the Semantic Web. Papers from the seminar will be published by DCMI and will be available freely online. The seminar will be preceded by inaugural meetings of the new DCMI Vocabulary Management Community and DCMI Bibliographic Metadata Task Group on April 26, 2012 which will be open to all. The London Meeting stimulated significant developments of Semantic Web representations of the major international bibliographic metadata models, including IFLA’s Functional Requirements family, the International Standard Bibliographic Description (ISBD), and MARC as well as RDA itself. Attention is now beginning to focus on the management and sustainability of this activity, and the development of high-level semantic and data structures to support library applications.